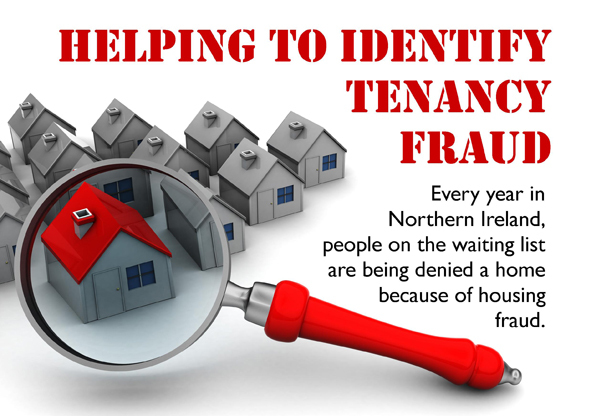 Tenancy fraud means someone who may be in greater need of housing doesn't get the chance to be offered a property. If you are caught committing fraud, you're likely to lose your tenancy and you could lose your right to social housing in the future. Depending on the seriousness of the fraud, it’s also possible you could be fined and/or sent to prison. 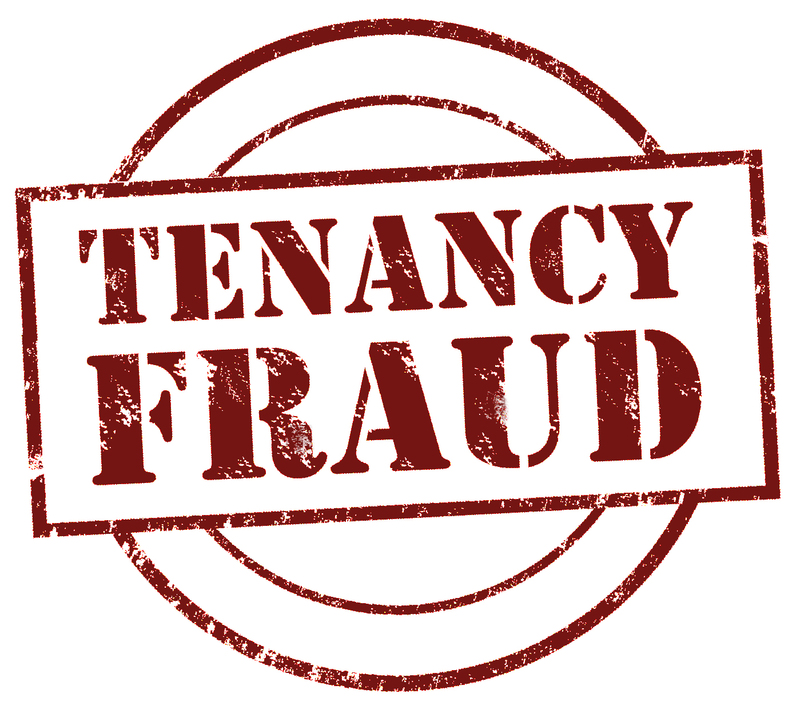 If you suspect someone is a tenancy cheat, please let us know immediately. It could make a big difference to people who are in genuine need of housing.